Check out the 2017-2018 Guide online! The Guide includes a variety of things to do in Dallas, Fort Worth, and around North Texas. 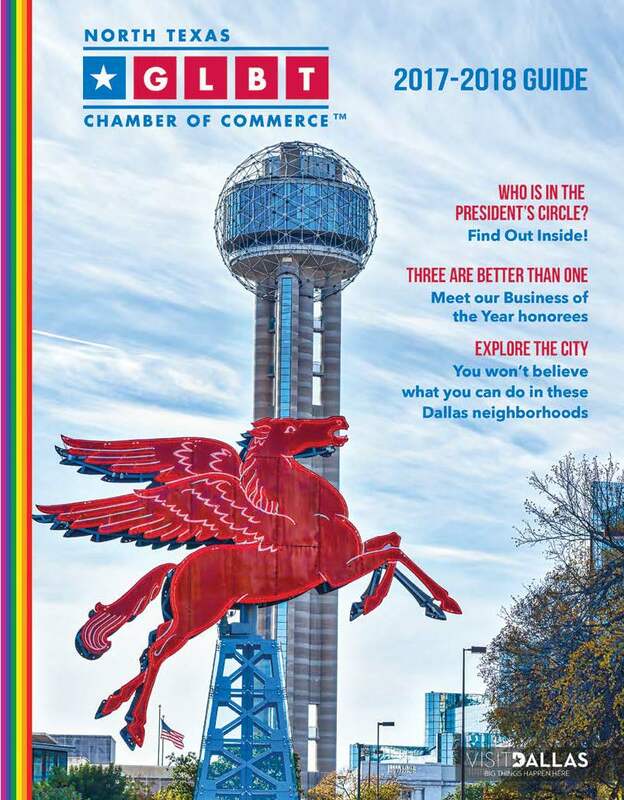 Moving to North Texas or just here for a visit; you'll find what you are looking for in the Guide. Take if for a test run today. Click on the Guide cover to the right to launch the 2017-2018 Guide online flipbook.